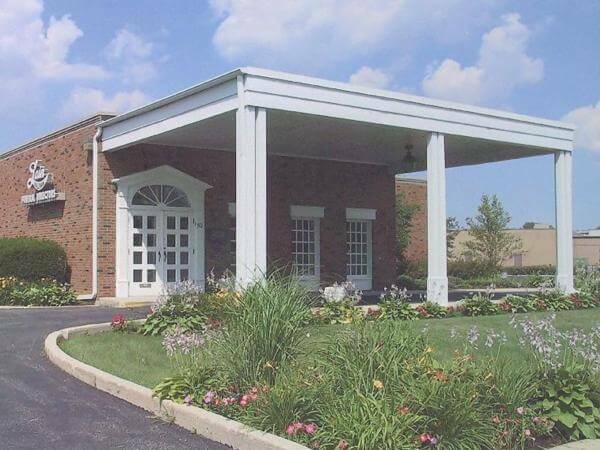 Mary Bulger, 73 of Park Forest, passed away on Thursday, August 16, 2018 at St. James Hospital. She was born in Chicago on December 20, 1944; a daughter to the late Joseph and Lorraine (Goyette) Kozlowski. 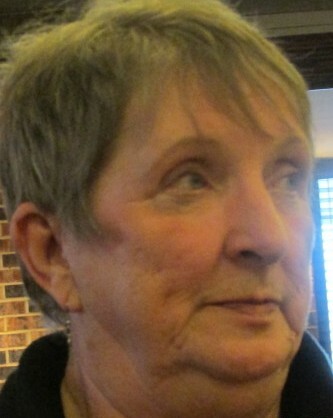 Mary was a member of St. Lawrence O’Toole and formerly St. George Catholic Church. She was a proud Carmelite. Her family members include: her husband: Charles; her four children: Charles Jr., Louis, James, Anita (Jose) Rodriguez; her grandchildren: Jake, Jessica, Edward (Jessie), Mary Jane, Jose, Daniel, Katrina, Calvin and Nick; and her great-grandchildren: Isabelle, Noah, Elijah, Lillian, Aliyah, Kian, Emma and Jake, Jr. Mary was preceded in death by her parents. A Mass of Christian Burial will be held at 10:00AM on Wednesday, August 22, 2018 at St. Lawrence O’Toole Catholic Church in Matteson. 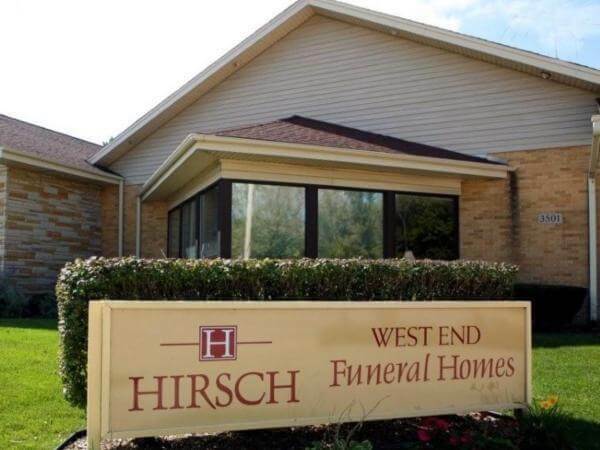 The family will greet guests on Tuesday evening from 5:00 until 8:00PM at Hirsch WestEnd Funeral Home in Matteson.